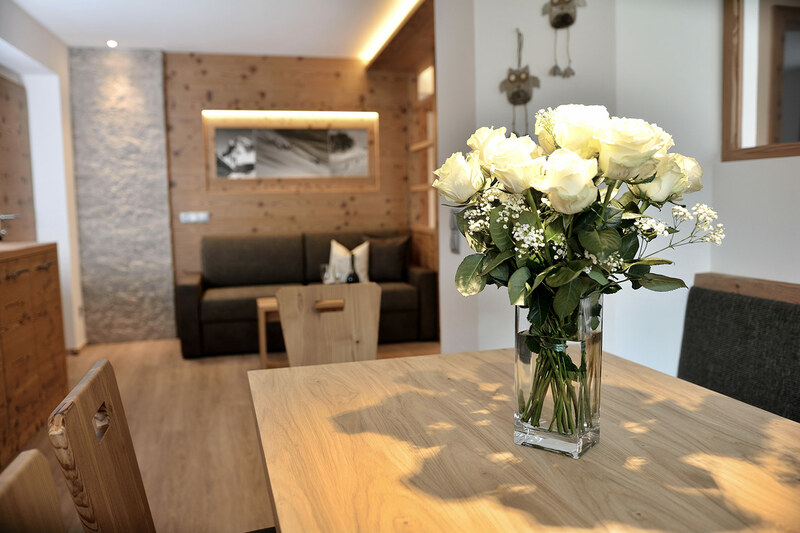 The apartment house, newly built in 2014, provides the ideal starting point for hiking, climbing and cycling tours. 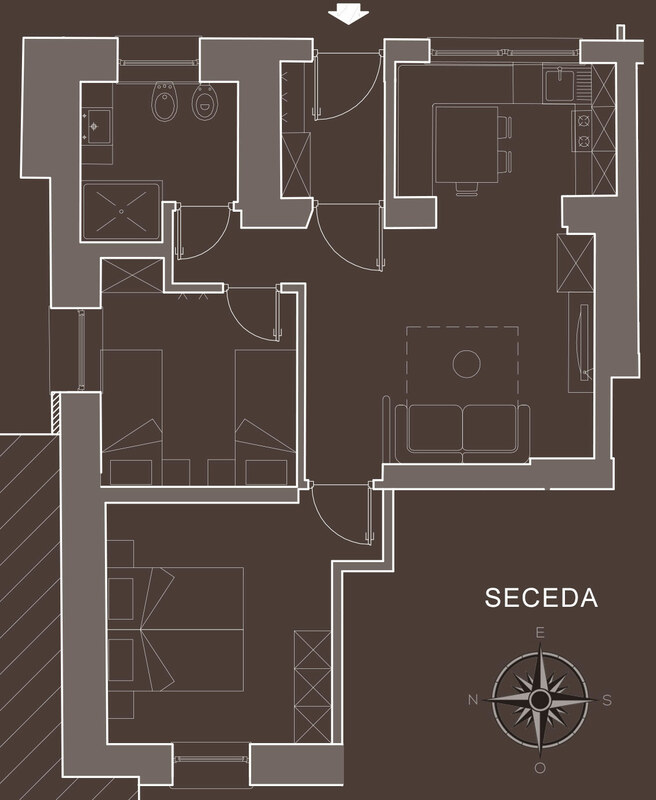 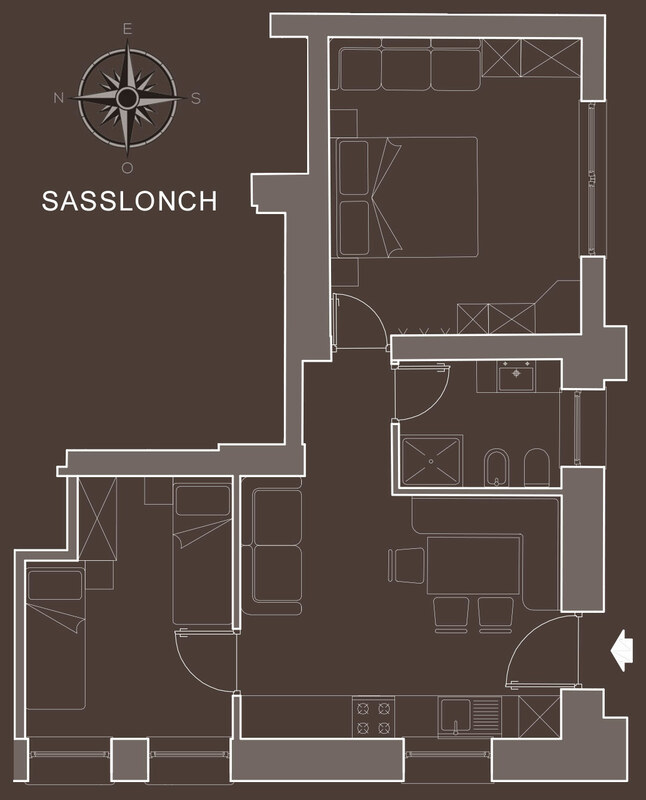 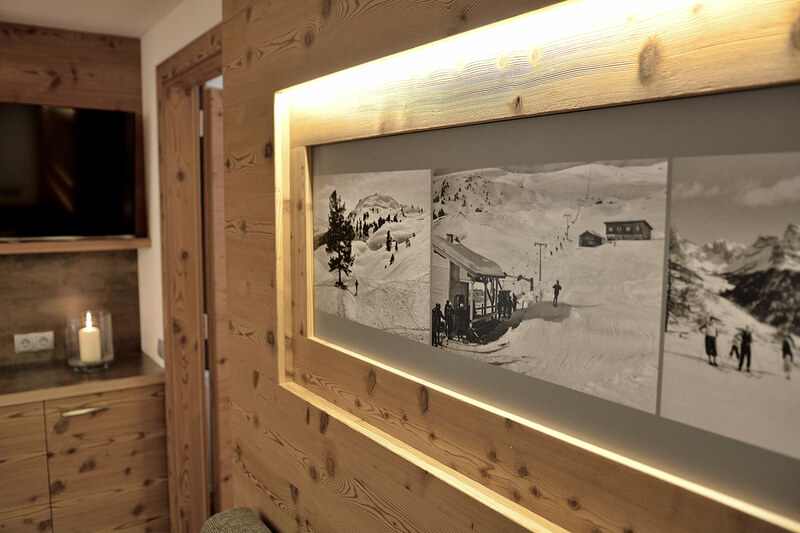 The Apartments Col da Larjac is situated at the entrance of Selva. 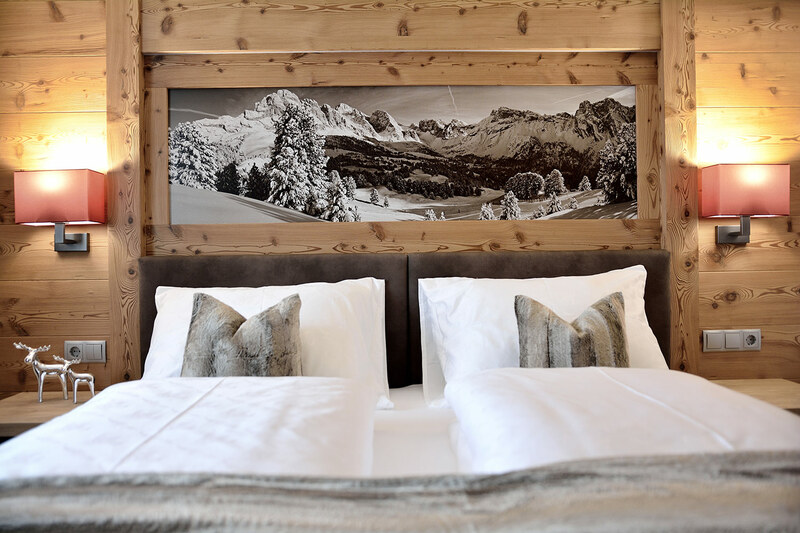 Winter sports enthusiasts benefit from the immediate proximity of the ski lifts Col Raiser and Ciampinoi (start of the Sella Ronda), as well as the Ronda Express. 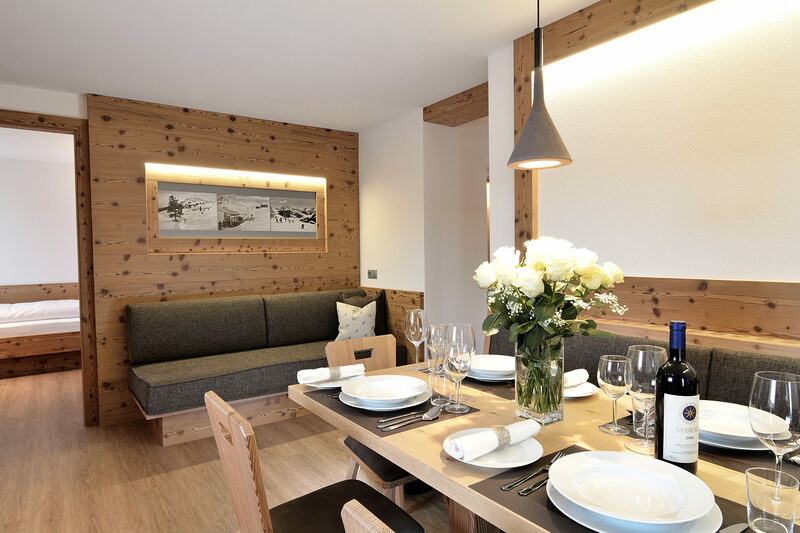 In addition the ski bus to the Col Raiser ski area with connection to the "Gardena Ronda" and Sella Ronda passes right in front of the house. 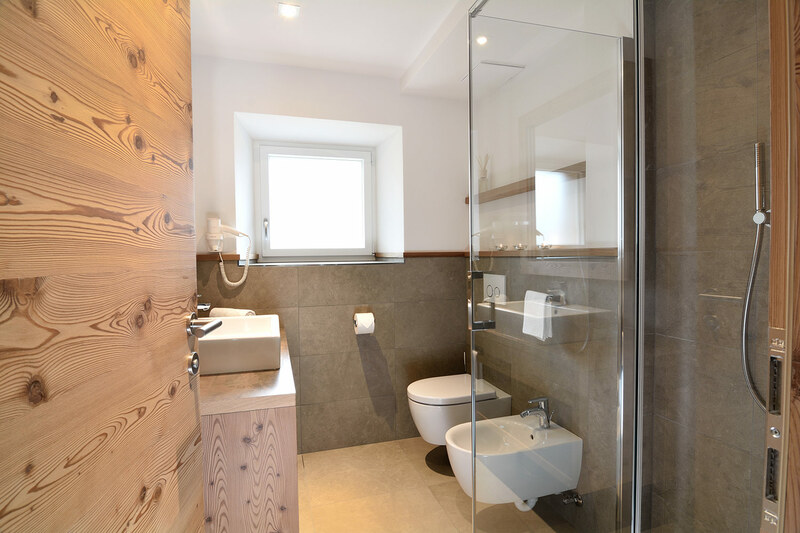 We offer a well-maintained garden that is quiet and sunny, a barbecue, comfortable sun loungers and a large terrace with fantastic views to the Sassolungo and the Castel Gardena. 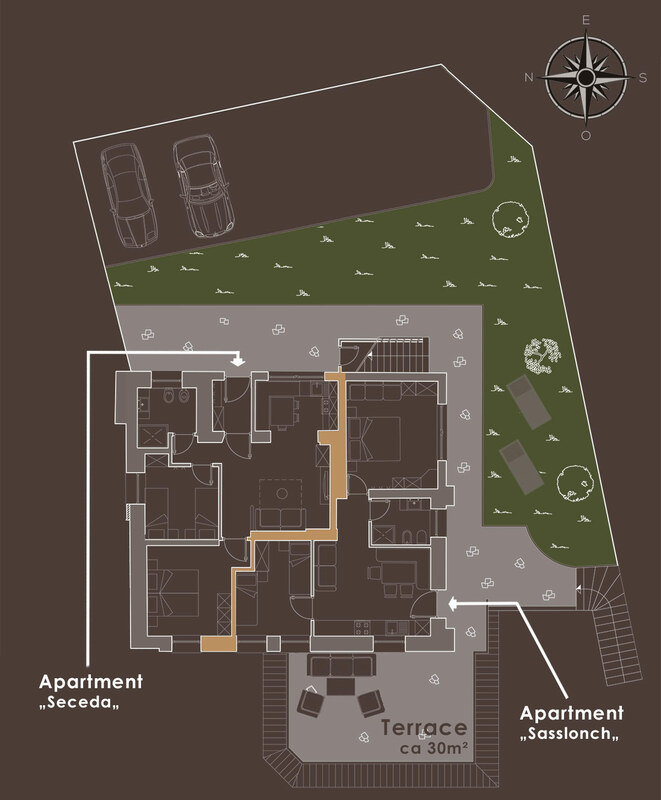 Private parking is also available. 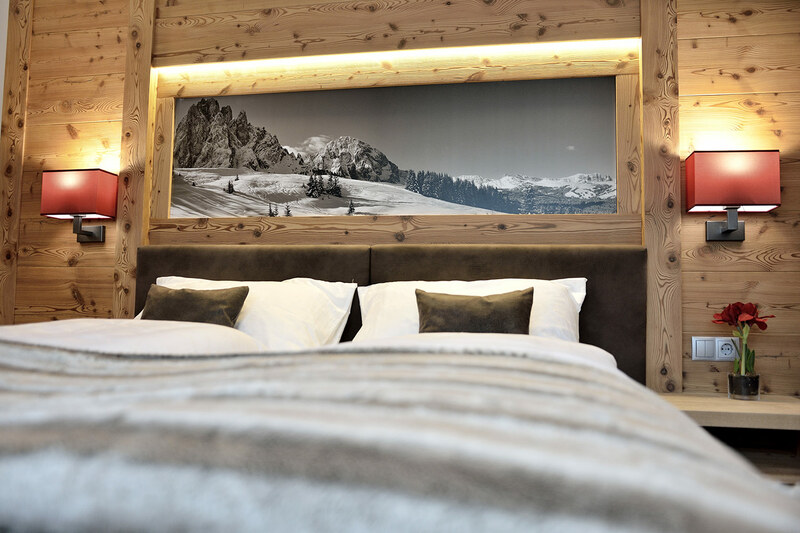 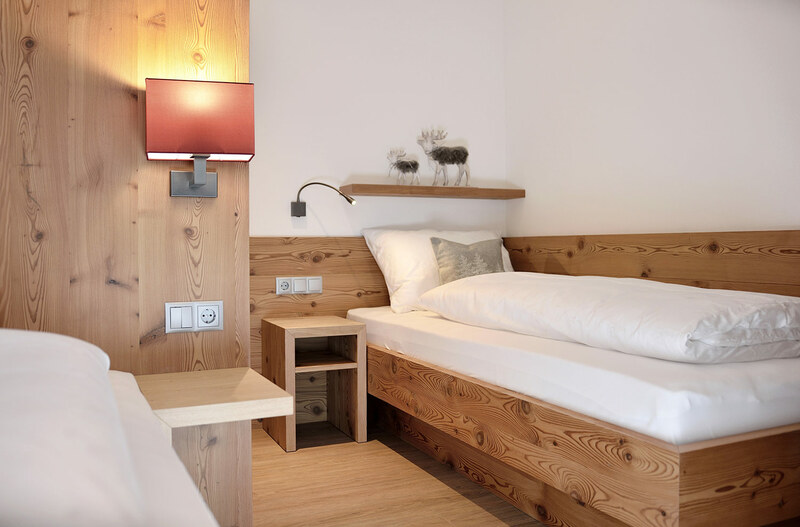 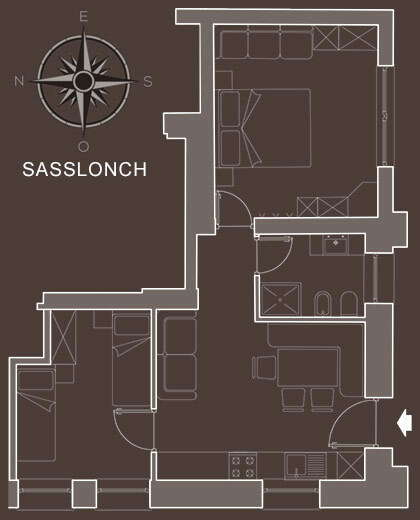 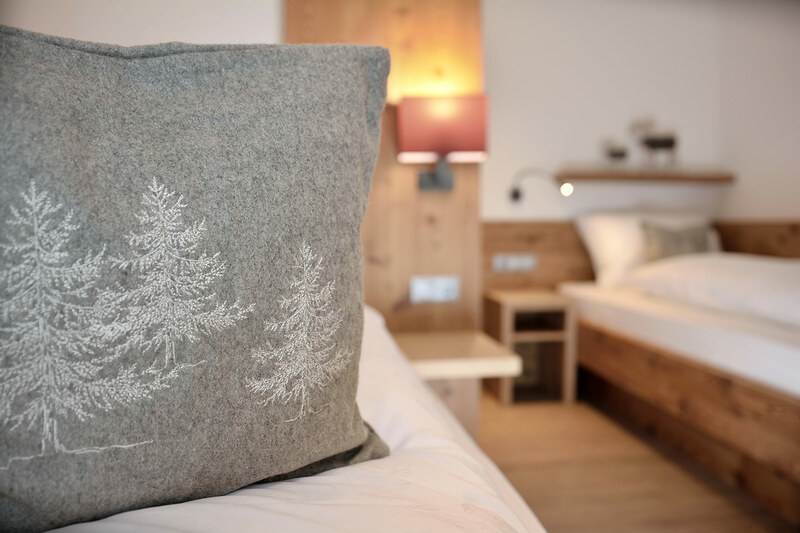 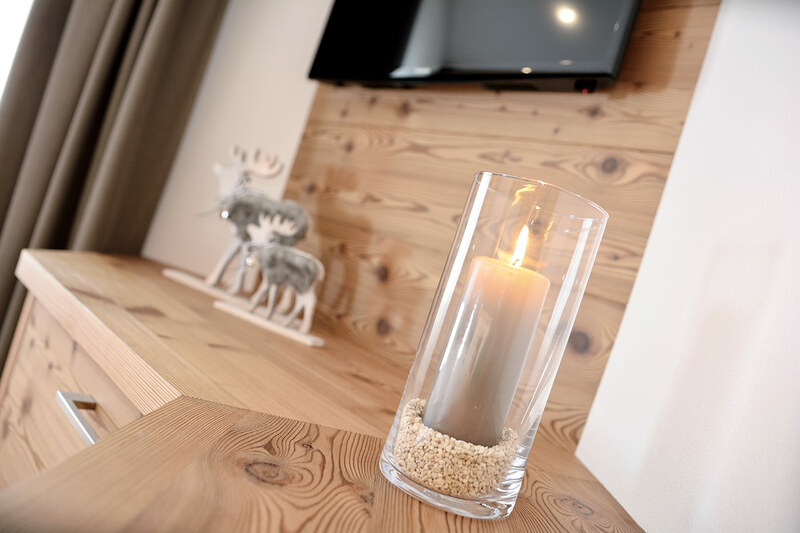 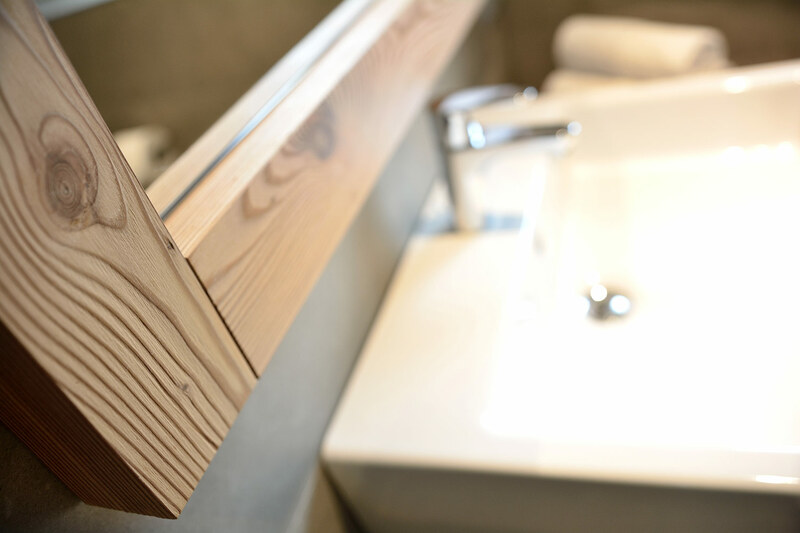 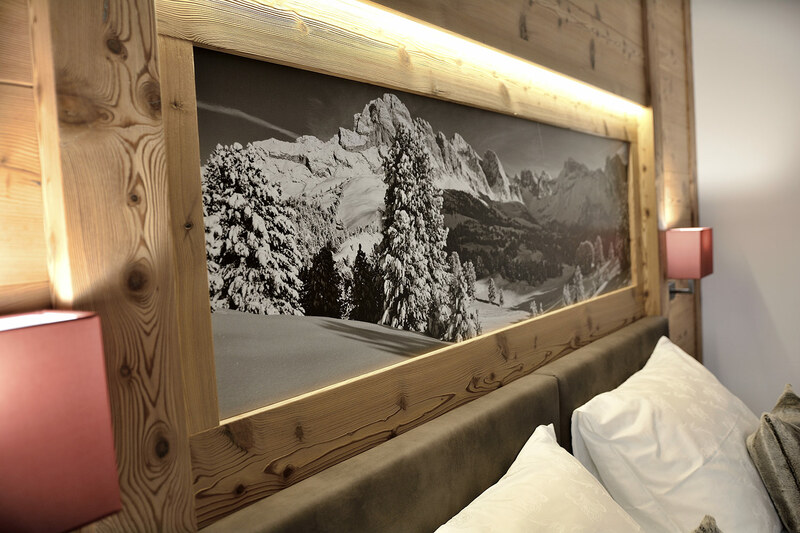 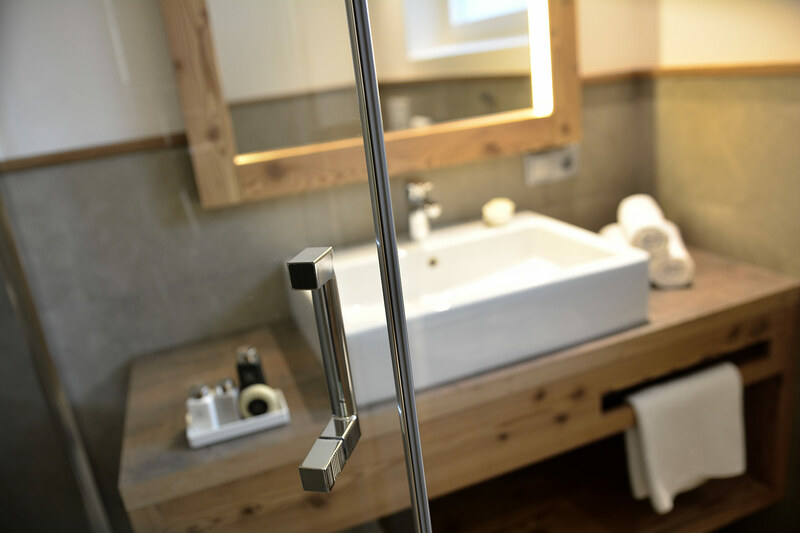 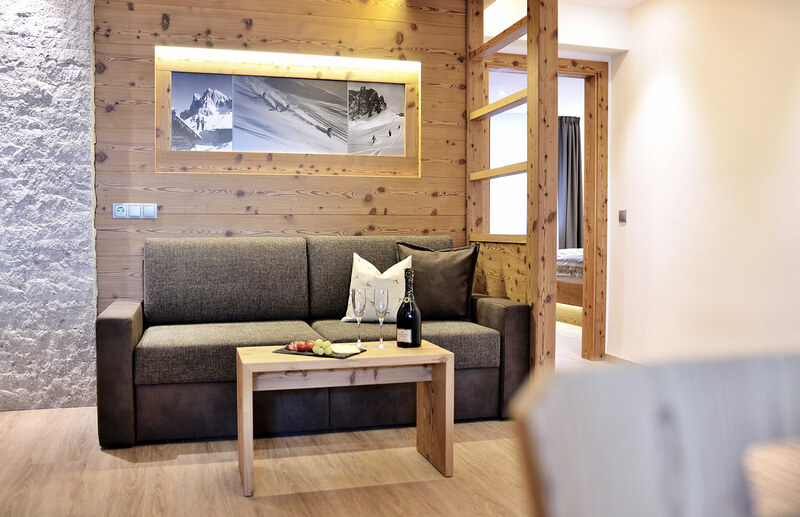 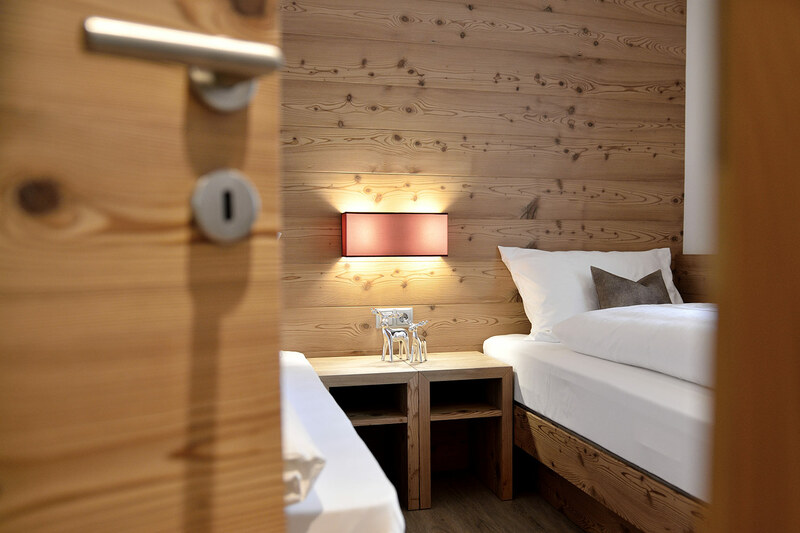 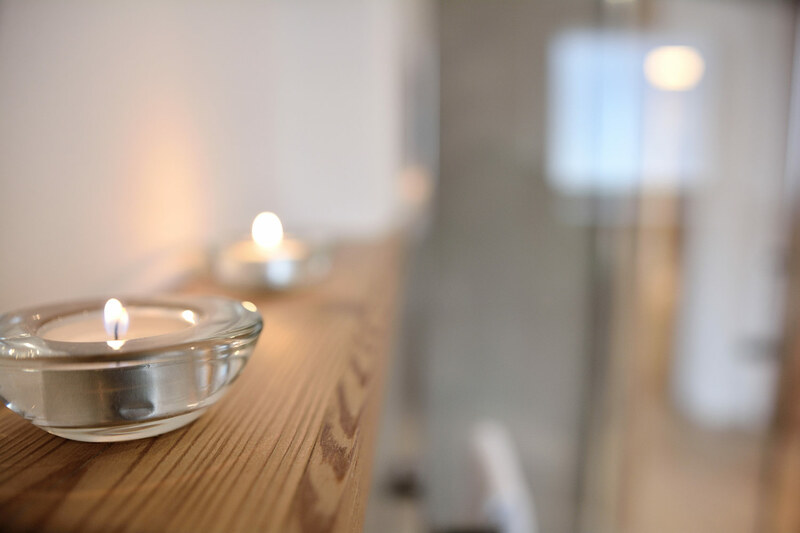 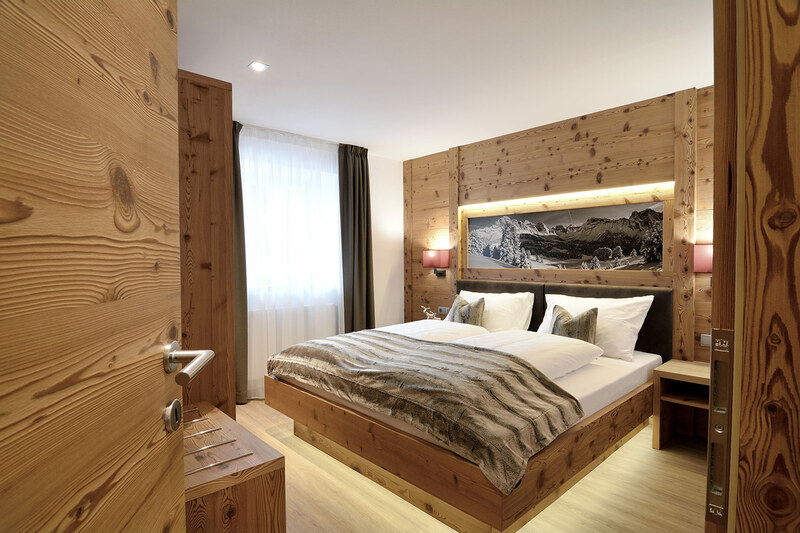 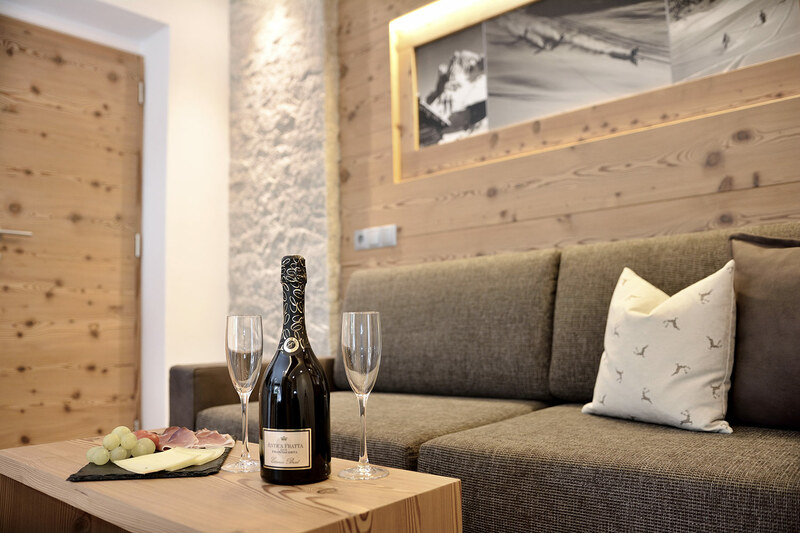 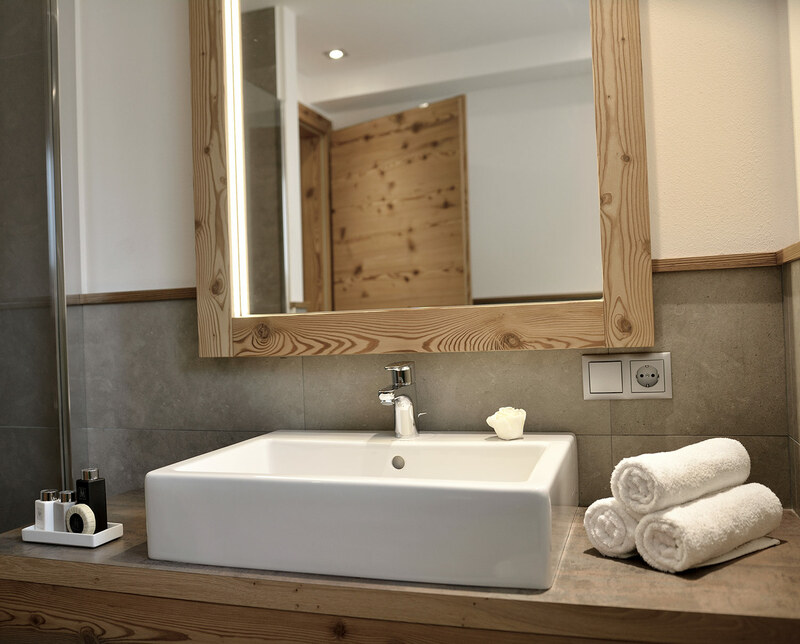 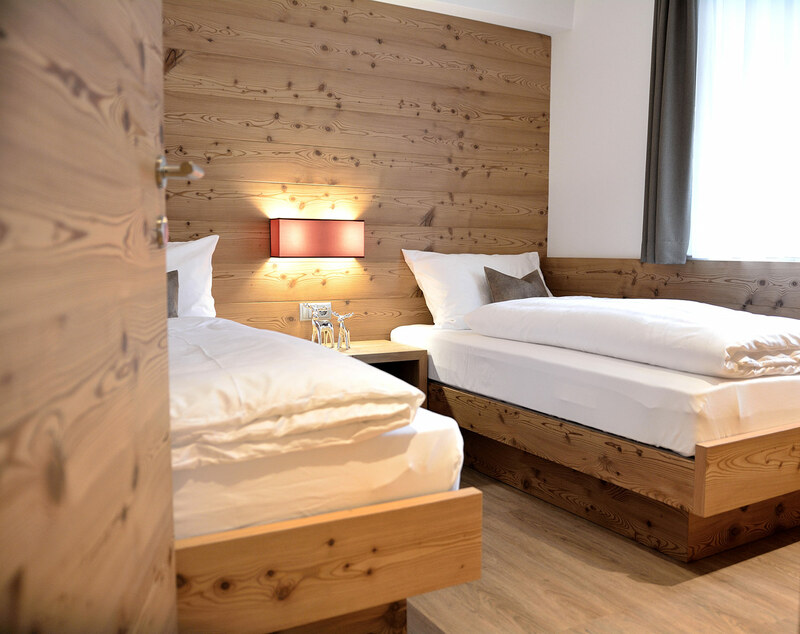 Enjoy wonderful holidays in our cosy apartments in Val Gardena. 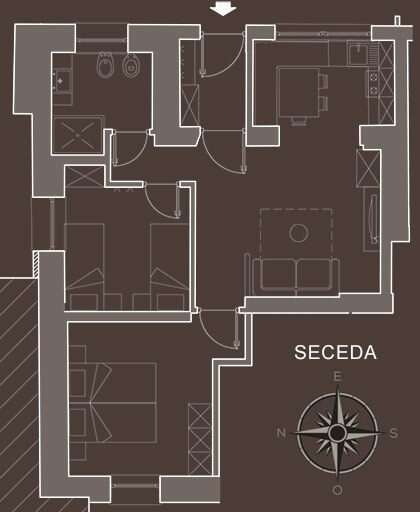 1 double bedroom, 1 bedroom with 2 single beds, 1 comfortable sofa bed in the living room, kitchen with dishwasher, microwave, ceramic hob. 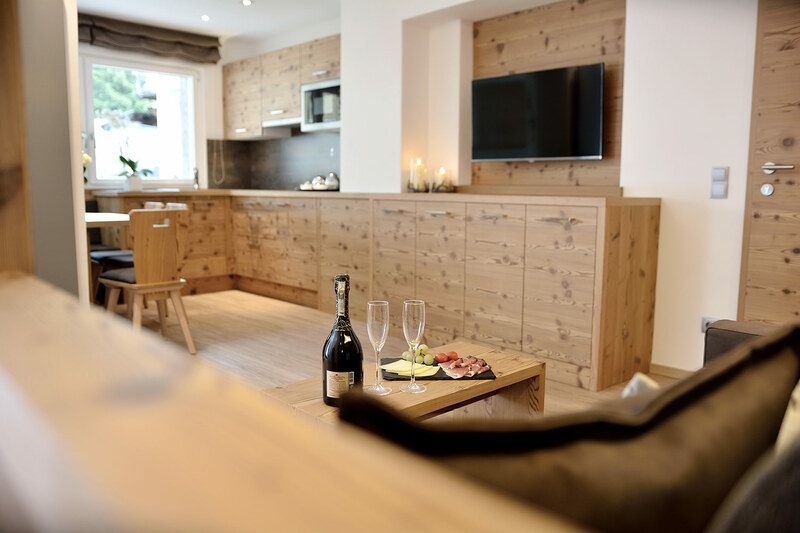 The kitchen is fully equipped with pots and pans, dishes, cutlery and a coffee machine. 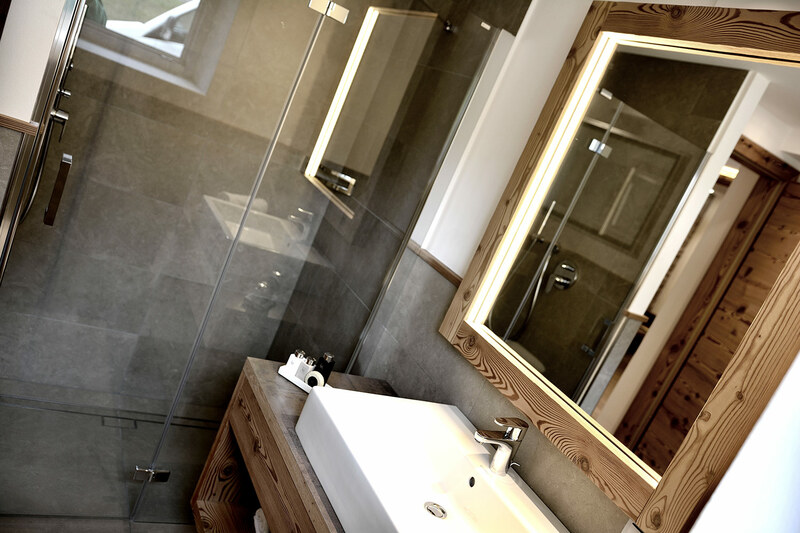 1 bathroom with rain shower, hairdryer and heated towel rail, bed linen, hand towels and dish towels. Garden and large terrace, sun loungers and comfortable couch, 42 Inch LCD TV with satellite dish and wireless internet.